For more information about these resources, e-mail bilingual@esc4.net, or call 713.744.4457. A comprehensive accelerated reading program for small group instruction. This comprehensive instructional program accelerates the learning of students who are at risk of failure or who need additional literacy support. It includes instructional components that can effectively transition students from struggling readers to actively-engaged students who read and comprehend text independently by promoting word-recognition strategies, vocabulary development, and reading fluency. Grade 2 | $625 | Grade 3 and Grade 5 | $300 per grade level. Student workbooks also available. INTERACTIVE WORD WALL, SPANISH – NEW! Display and review the words necessary for reading and writing. LETTER KNOWLEDGE MANIPULATIVE KIT, SPANISH - NEW! Tools to deepen emergent readers’ letter knowledge. TEKS at a glance: Time-saving Texas curriculum tool. A review that actually reviews! A short playlist of activities to complement your workstations library. Used and reused your workstations library of activities? 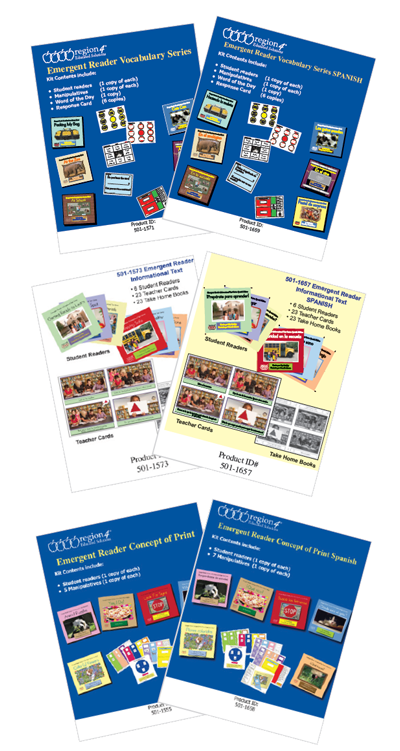 With each volume, you can add 8 sets of workstation activities to your library. Each volume is its own review playlist of mathematics TEKS that continue to present learning challenges. Each set of workstation activities includes a content review, a literacy component, and a sample test item at the rigor of STAAR. Each workstation fits within a file folder and is designed so students can check their own work to monitor their understanding. 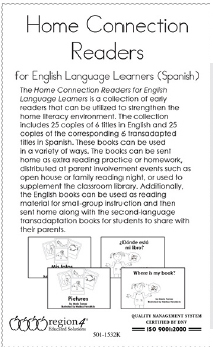 Available in Spanish for Grades 3-5. $35 per volume and grade level. Warming up, working collaboratively, supporting retention, or formatively assessing - your choice! An excellent fit for any phase of your lesson! Over 90 engaging activities offer students opportunities to show the mathematics that they know and understand. While they work, you can listen to learn what they know, what they are still learning, and what academic language they use with ease. Available in Spanish for Grades 2-5. $75 per grade level. A formative assessment item for every student expectation, and then some. A set of student-centered, engaging review activities. Just Say “Yes” to Riveting, Rigorous Review! This is STAAR review in a nutshell—or in this case, a folder. Stop using released items as content review. Saying “Yes!” means students will race to review because these activities involve engaging brain exercise, deep dive discussion, and hands-on hustle as students work to fine-tune their knowledge and show off what they have learned. Each folder activity includes content review, a literacy piece, and a sample test item at the rigor of STAAR. Folders are designed so students can check their own work to monitor their learning.